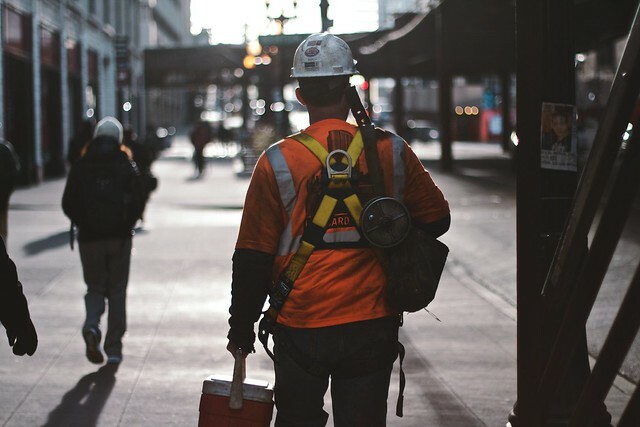 The U.S. Department of Labor released its employment report on June 6, stating that the U.S. construction industry added only 6,000 jobs in May. At the same time, the nonresidential construction lost 500 jobs in May, which was in high contrast with the 12,600 jobs added in April. On the other hand, the residential sector employed 3,300 new people for the same month, as did the heavy and civil engineering sector. An interesting fact remains that the national construction unemployment rate shrank to 8.6% in May. It actually happened when the industry added only 6,000 jobs, so the trend can be interpreted as yet another sign of the skilled labor shortage. Expectations are that the this rate will stay pretty much at the same level in the following months.